∙ Welly rack hand-crafted in sustainably sourced FSC Pine. Wall mounted welly racks handmade from sustainably sourced Pine to hold your Wellies upside down out of the wet, as well as keeping those unwelcome creepy crawlies out. Boot&Saw Welly racks are available for 2 – 6 pairs of boots, our sturdy racks simply screws to the wall to hold your boots out of the way with a handy shelf above for keys, hats, gloves etc. As with everything here at Boot and Saw, our wall hanging welly racks are designed and manufactured by hand using the best quality FSC approved timber available, so you can be sure your welly rack will last. Each wall wellie rack is constructed with meticulous attention to detail, and then treated to withstand the elements should you wish to leave it outside, having been finished with hard wearing yacht varnish. 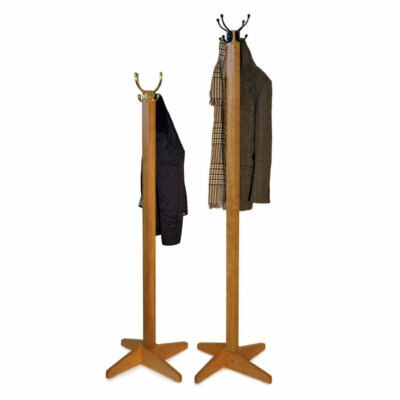 Our wall hanging welly racks are also suitable for riding boots and waders. Also, there’s no assembly required, simply unpack your rack and screw to the wall using the fixings provided and you’re ready to go. 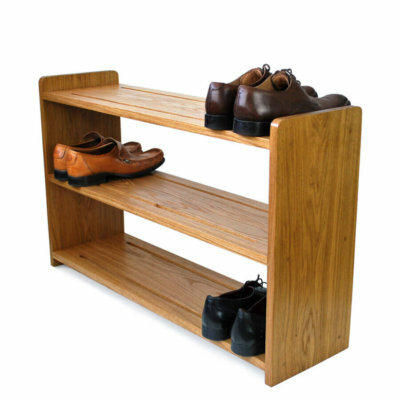 Our wall hanging welly racks are also available in solid Oak. Beautifully made, looks wonderful in my hall way.